It’s time to dig deeper into Morocco. 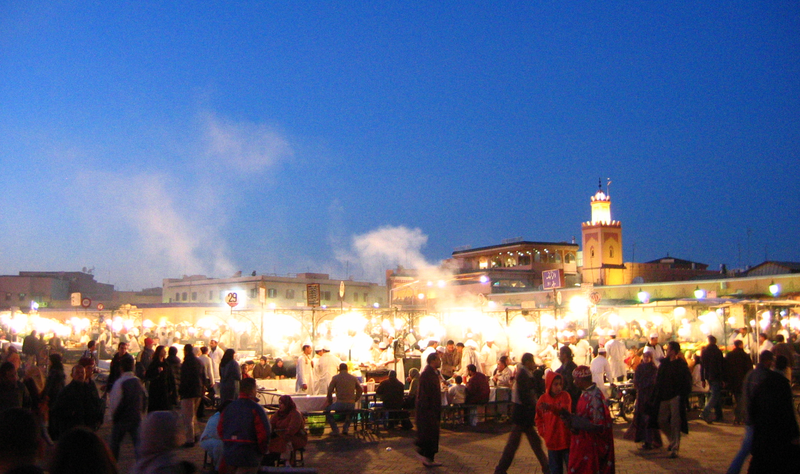 Start in the cities, Marrakesh and Fez, with their colorful, maze-like medinas. 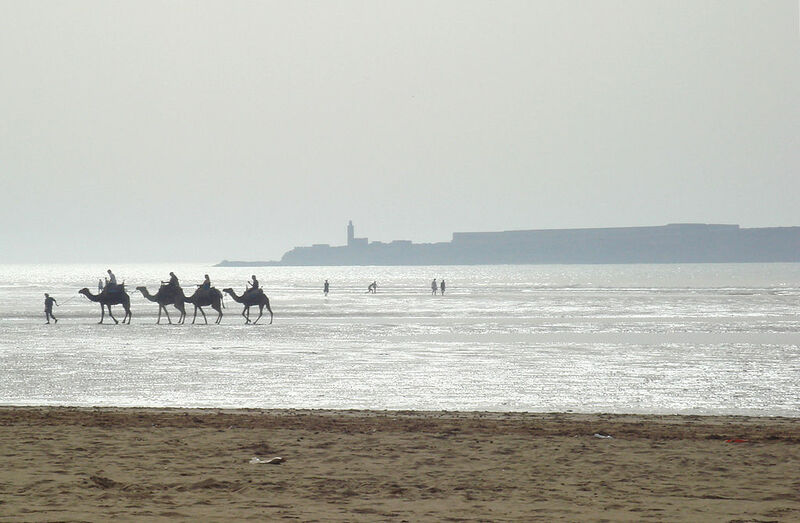 Visit Essaouira and the beautiful Atlantic coast. Then head into the mountains to find a historic village and even go skiing. 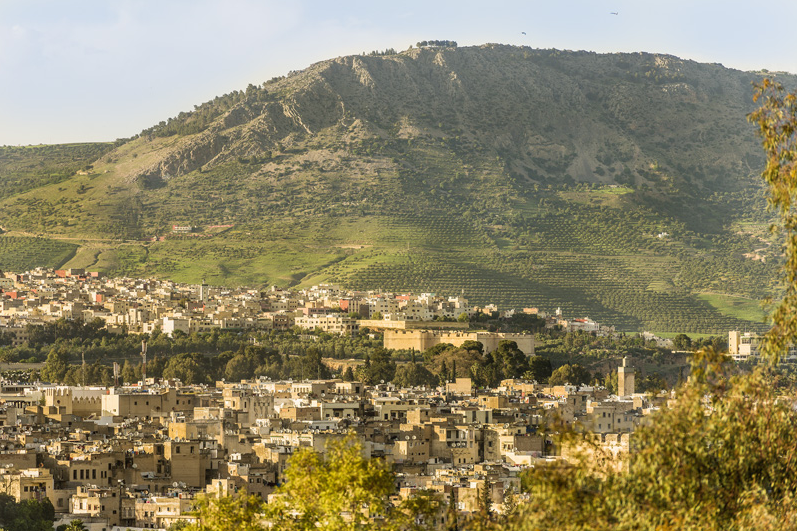 You’ll quickly wonder why it took you so long to explore this diverse North African country. Marrakesh: Explore intricate woven alleys, listen for traditional Berber music and the call to prayer, browse the souks, visit Ben Youssef Madrasa and the Dar Si Said Museum, eat couscous and tagine, smell jasmine in hidden gardens, and sleep in a riad for the first time in the Red City. Fez: Return to your favorite Moroccan city to check out what’s new and modern, stay in a hillside hotel, sip fresh mint tea under open-air arches, eat lunch on a terrace inspired by a French brasserie, decompress in a luxurious spa’s hammam, daydream by an infinity pool, and eat dinner at a unique restaurant at the base of the Middle Atlas mountains. Essaouira: Listen for the early call to prayer and the seagulls to start squawking, watch the shade retreat from the water and the Medina, wander through narrow derbs and the walled fortress, smell fish mixed with even stronger spices, be tempted by a carpet salesmen, and drink cocktails on a rooftop along the Atlantic Ocean. 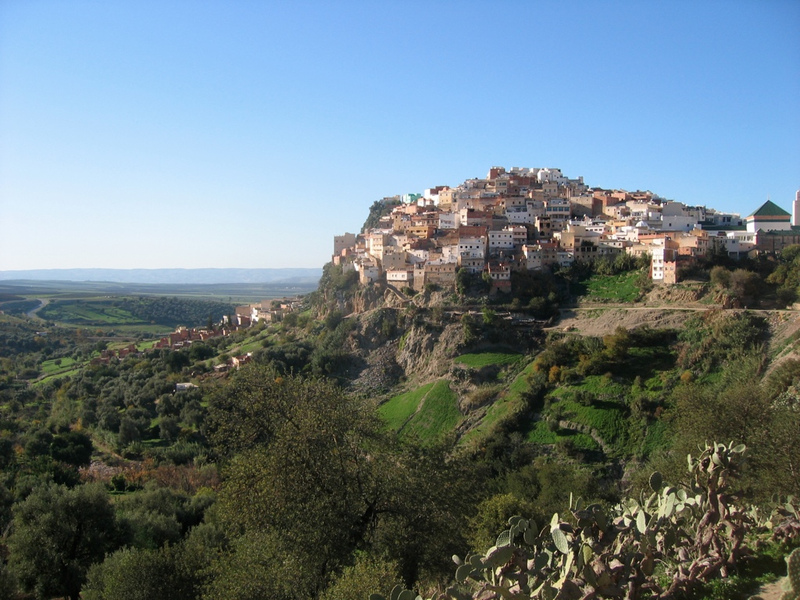 Moulay Idriss: Leave the cities behind to find what looks like an Italian hillside town, walk narrow streets built for donkeys, look down at olive groves, visit thermal baths and the ruins of a Roman city just outside of town, and eat dinner on a rooftop terrace as the sun sets into the valley in the Atlas Mountains. 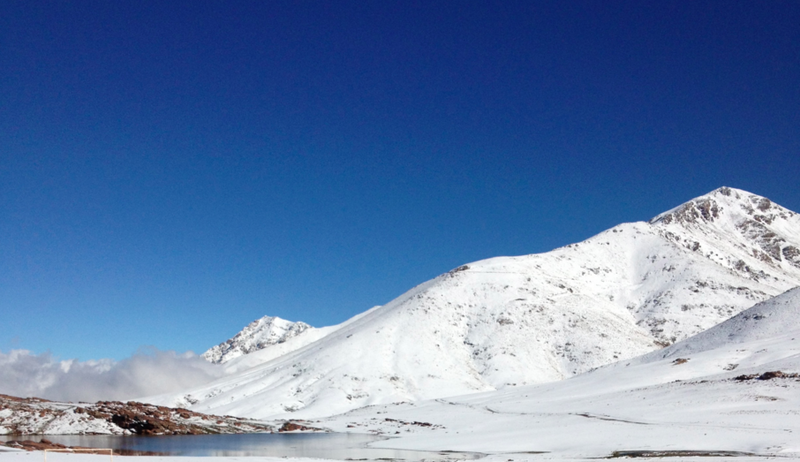 Oukaïmeden: Take a day trip to find a European-style ski village, rent old equipment, ride a single chairlift, weave between boulders and trees on 12 miles worth of trails, and eat tagines and cassoulets on wooden tables on a sunny terrace after you ski in the High Atlas mountains.